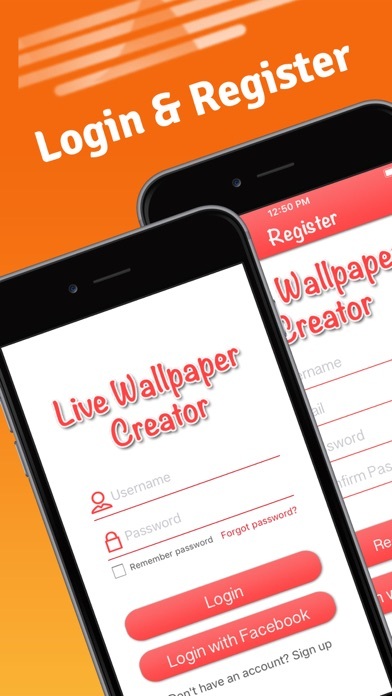 Beautiful cool HD Live Wallpapers, classification preview, download and share. Natural and urban, animal and plant, 3D and special effects, fireworks and sports, beauty wallpaper and other topics classified screening. 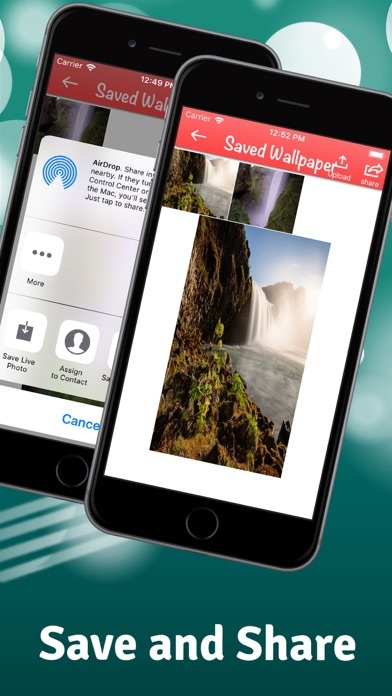 You can also choose to collect your favorite wallpapers. Convert your favorite video clips into live photo pictures, set as wallpapers can beautify the mobile phone lock screen background. Show your mobile phone screen, attracted envious eyes. Every week we will increase the new super animation, let you see the wonderful new content, fashion on the screen! 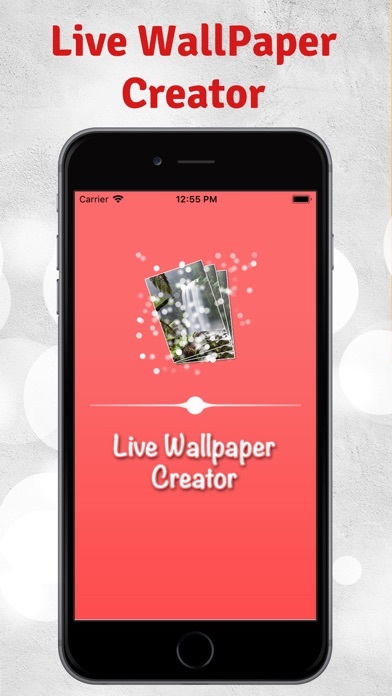 Download your live wallpaper: in the left wallpaper classification, choose the favorite theme, slide to browse the image of the wallpaper preview, press the storage. Set the dynamic background you choose for your lock screen wallpaper, long press your lock screen, wonderful! Make your live photos: select super video clips from the album, set clips, transcoding to generate dynamic photos. Save as Photo Live format images, you can import photos from the album or from the video capture to define the photo cover, unexpected surprises! 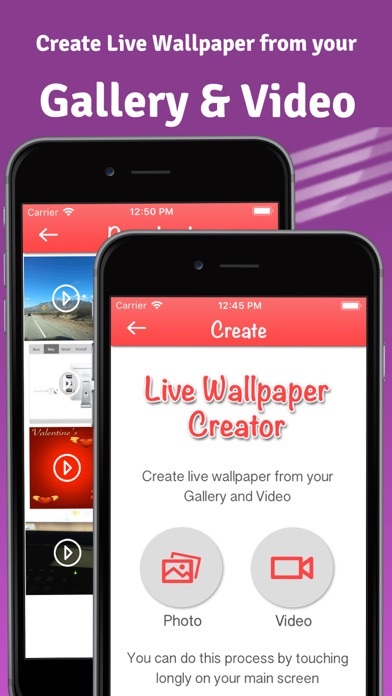 Share live photo wallpaper to social networking sites, show your editing of beautiful wallpapers! 1 Download and store Live wallpaper, SD and HD format can be selected. 2 Set skip video clips, rapid production. 3 Video transcoding timeout length file. Support iPhone 6s and 6s Plus，iPhone 7 and 7 Plus, iPhone 8 and 8 Plus, has been optimized for iOS 10! If you use low power mode, you can not set the dynamic wallpaper for the phone lock screen.